The Union Cabinet chaired by the Prime Minister Shri Narendra Modi has given its approval to introduce ‘The High Courts (Alteration of Names) Bill, 2016’ in Parliament. 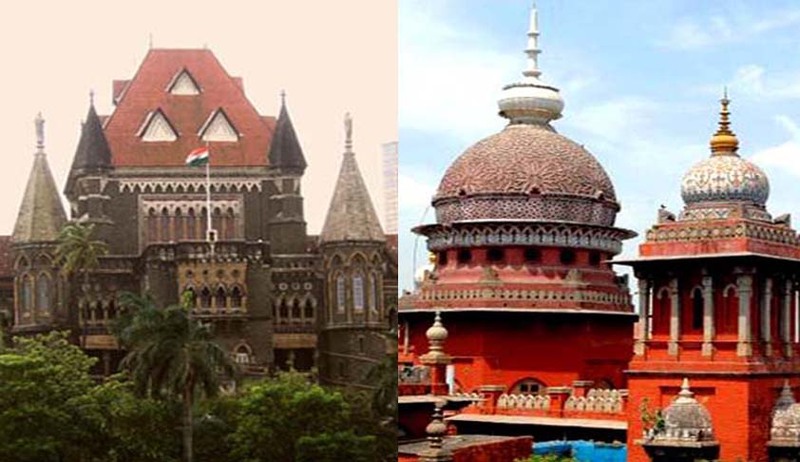 The High Courts (Alteration of Names) Bill, 2016 will facilitate the changing of the names of ‘Bombay High Court as Mumbai High Court’ and ‘Madras High Court as Chennai High Court’ respectively. The High Courts of Bombay and Madras were named after the cities in which they were located. Consequence to the change in the names of these cities, there has been demands for change in the names of these High Courts. At present, there is no Central Law under which the proposal for change of names of these High Courts can be addressed. This Legislation is to address this requirement. The Bill would pave the way in changing the names of the High Court of Judicature at Bombay as High Court of Judicature at Mumbai and High Court of Judicature at Madras as High Court of Judicature at Chennai. Since the names of these cities have been changed, it is appropriate and logical that the names of these High Courts also get changed. It will fulfill the wishes of the State Government and the people.